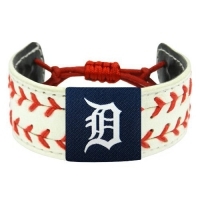 Shop your favorite MLB brands like Majestic and Nike for your Tigers apparel. 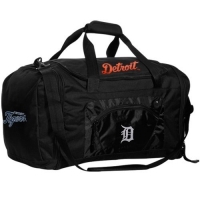 LegendsFanshop.com has all the Detroit Tigers Merchandise you want. Easily identify as a Tigers fan while wearing Tigers T-Shirts, Hoodies, Hats or Jerseys wherever you are during the game, you'll be able to unite with the Tigers fan base. 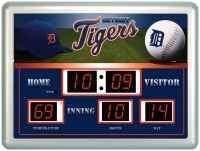 Our Tigers Shop at Legendsfanshop.com offers so much more than just Detroit Tigers clothing because we know die-hard fans love to decorate everything they own with Tigers Merchandise. 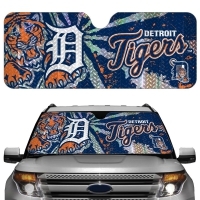 From Tigers Car Accessories and home decor to flags, office and school supplies and team memorabilia, everything a fan could want can be found at our fanshop.